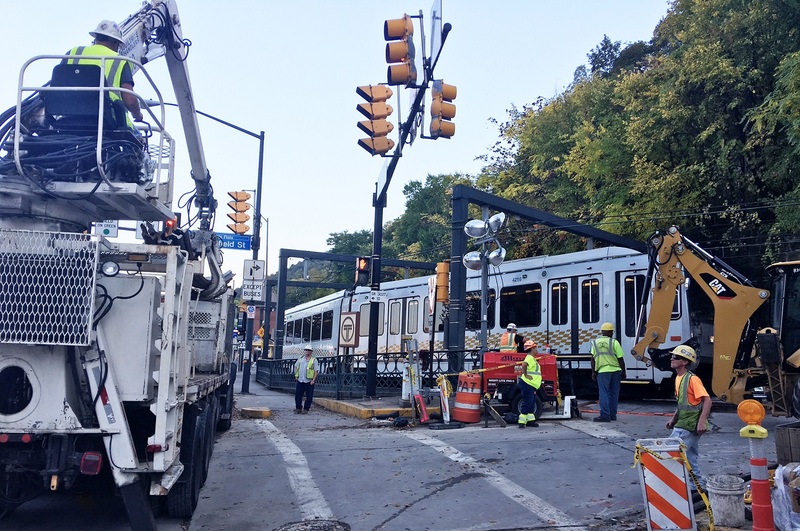 We’re committed to responding to our customer’s needs across the nation--24 hours a day, 7 days a week, 365 days each year! 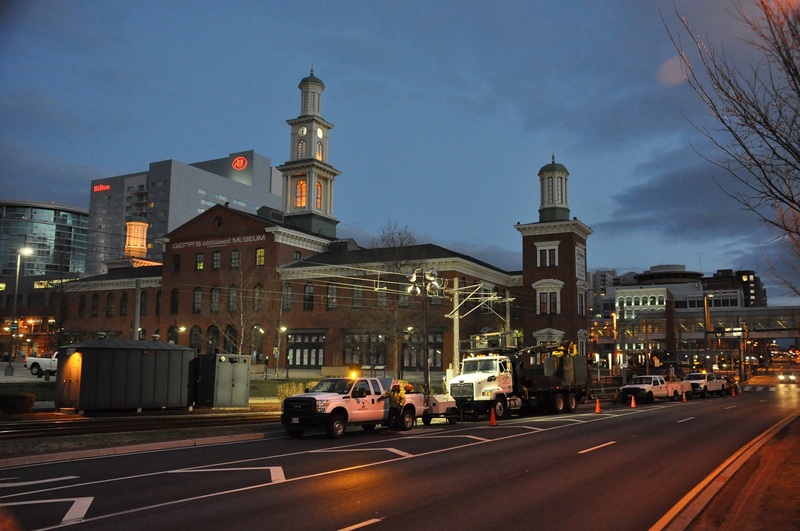 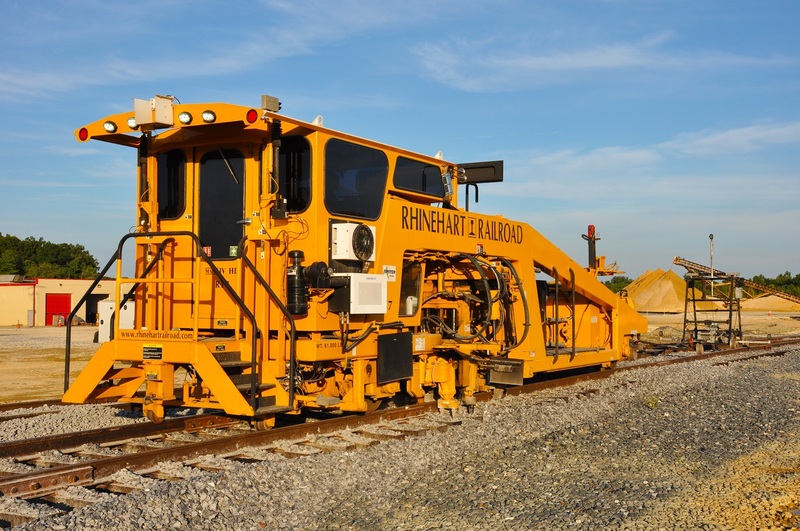 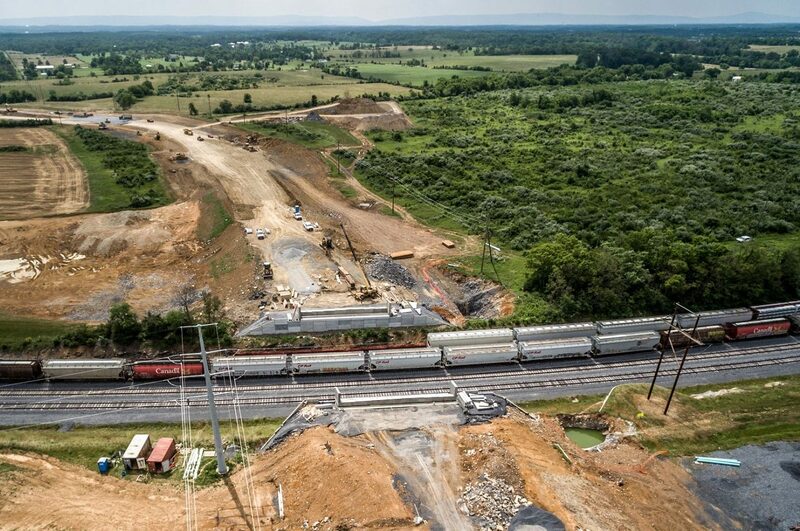 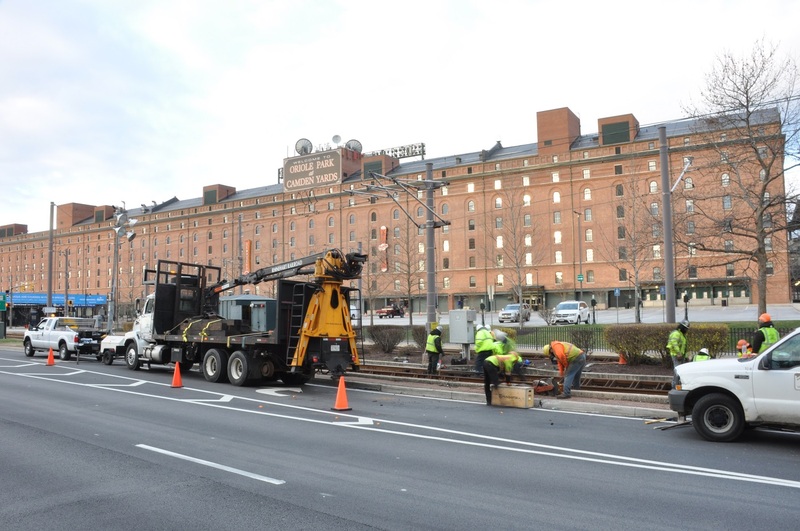 We have the comprehensive capability to complete your mainline, short line, class I railroad, or commuter transit project from start to finish. 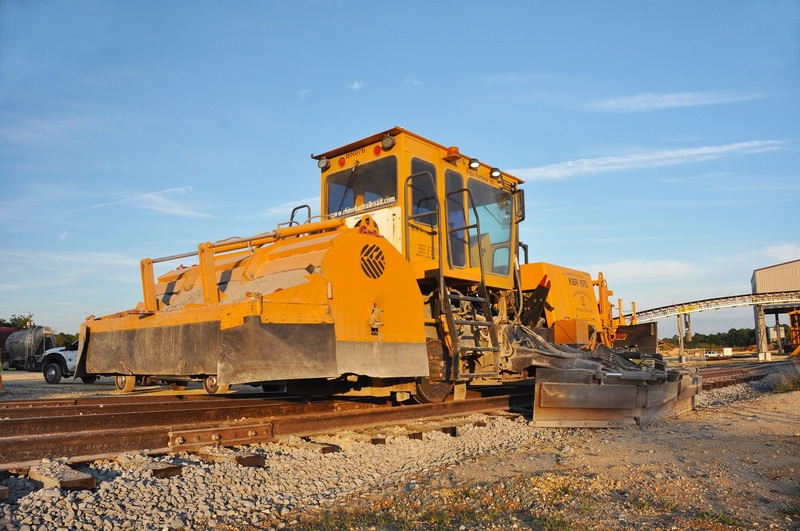 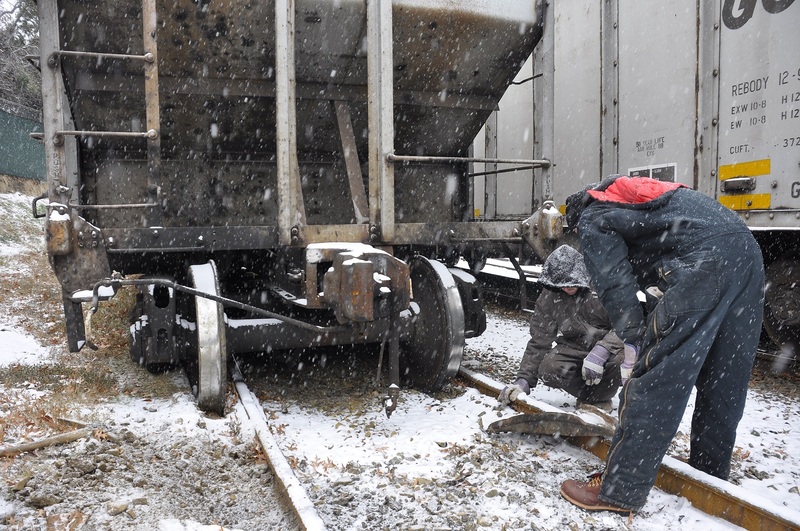 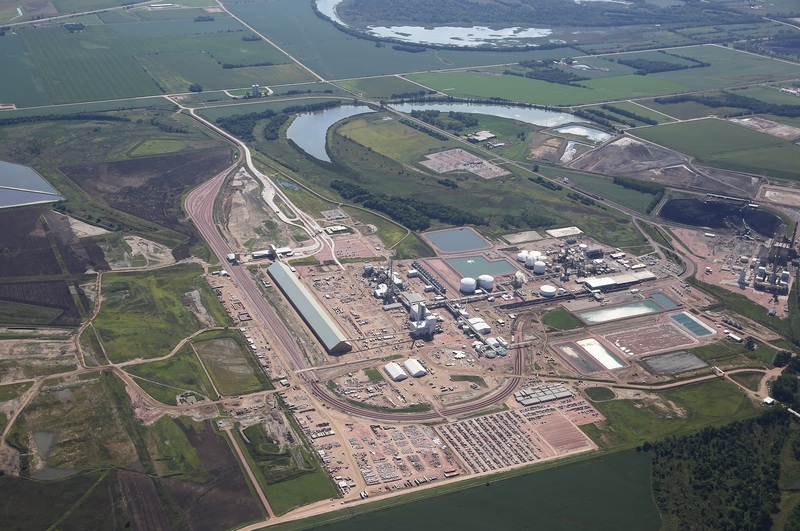 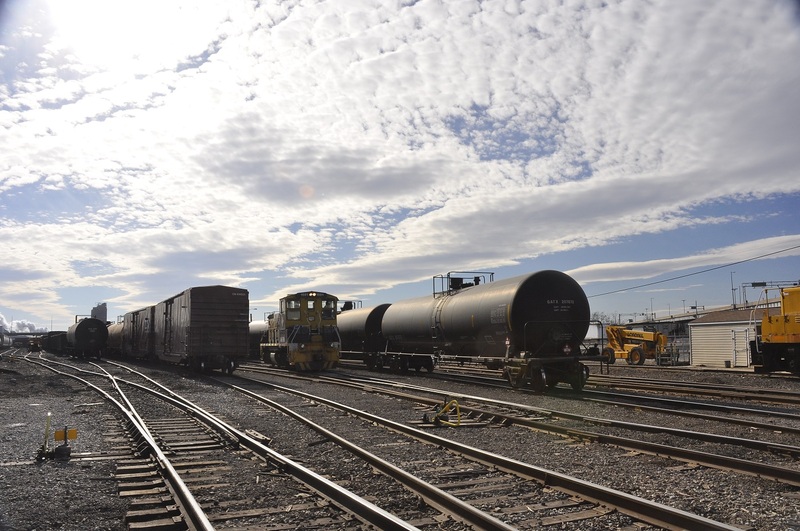 Services include new track construction, track maintenance and rehabilitation, engineering, rail welding, thermite welding, signal work, earthwork, and much more!